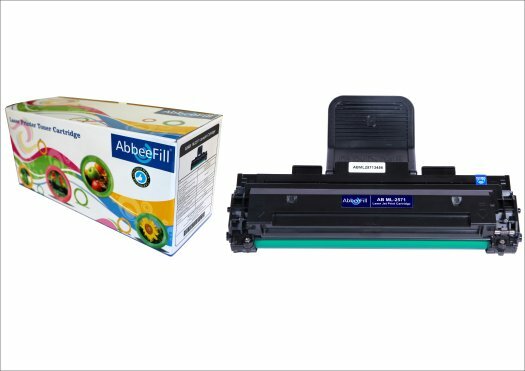 AbbeeFill Cartridge Refill Station is an initiative of an Abbee Group Company, the only of its kind IT Consumable company in India. The company has pioneered many products that have radically changed the business rules of the refilling industry. From introduction of innovative blister packs to offering efficient door delivery services, it has done it all. The introduction of AbbeeFill Cartridge Refill Station fulfils the demand for reliable, affordable and trustworthy cartridge refill service. State-of-the-art Machine and professionals at AbbeeFill guarantee performance that is on with OEM Quality, if not better. Now, individuals, offices, small establishment and enterprises of all sizes will experience huge saving and improved efficiencies from choice of refill services that meet to their exact needs.